You can place your order of quality wooden frames with us today, by phone, email, fax, or online. Minimum order £175 plus carriage and VAT. Carriage charges are £21+VAT, or free on orders over £325+VAT. Carriage surcharges apply for distances over 500 miles from Basingstoke, or to Islands. All of our picture and photo frames are hand-made and manufactured in the UK by our skilled team. We’ve been in the business since 1981, and our wooden frames reflect our experience and expertise. Our quality wooden photo and picture frames are popular in a range of markets, and are perfect for framing art, photographic prints, posters, photographs, memorabilia, keep-sakes and more. Based in Basingstoke, Hampshire, we’re committed to manufacturing high quality framing options for businesses across the UK, with a vast range of sizes, colours and finishes to fit your specifications. We use only the highest quality wood and components, so please browse our website to see the many different options we offer. You can select from our ready-made collection, or use your own specifications for a completely unique, custom picture or photo frame. 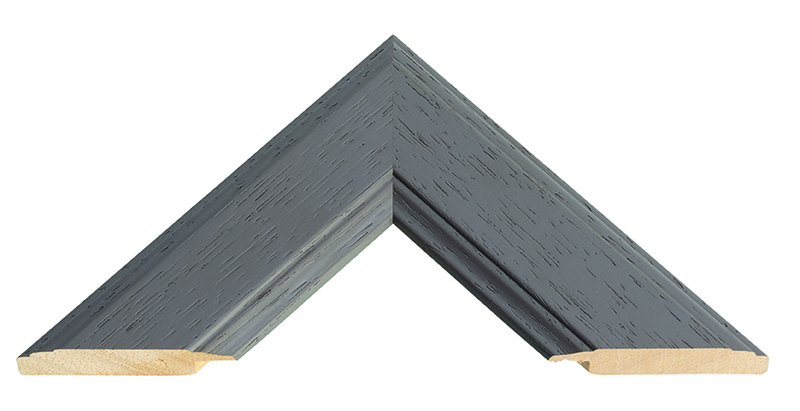 222 mouldings in over 50 standard sizes – the largest, most extensive range of ready-made frames in the UK. We manufacture our wooden frames to order, and deliver in 7-10 working days. Our minimum order is £175+VAT, however there are no minimum pack quantities. 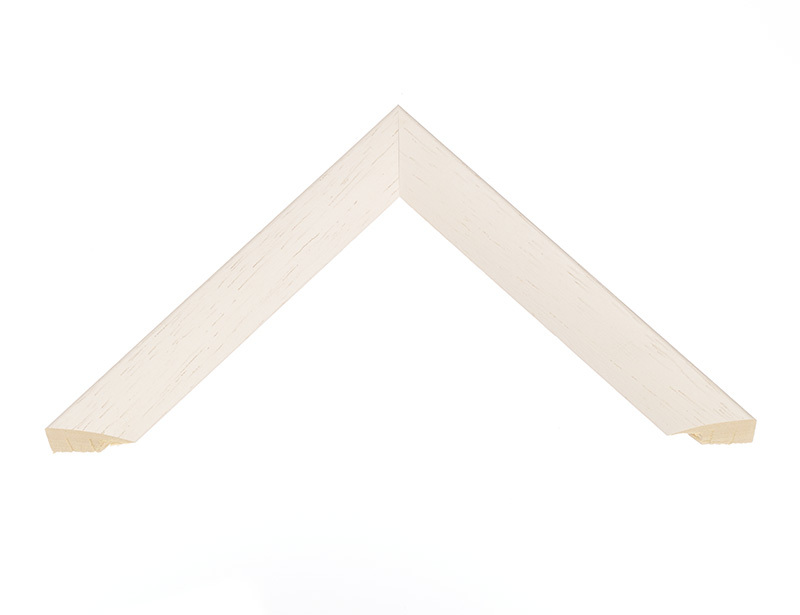 Contract Framing for small, medium and large quantities, from simple wood frames to full bespoke requirement. 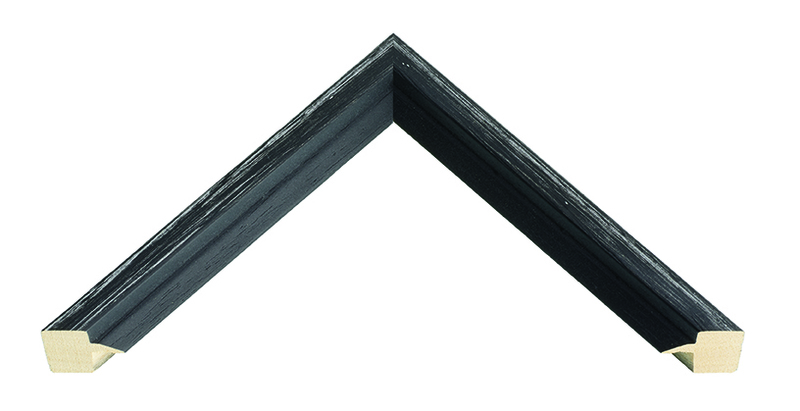 All of our wooden picture and photo frames are supplied with quality float glass, hard-board backs, and hanging system, to ensure perfect framing and presentation of your painting, picture, or photographic print.